We regularly get asked about which memory cards are suitable for the dashcams that we sell. What type of card do I need? What does the class rating mean? And above all, how much video can I record per gigabyte?! To try and answer some of these questions, here's the Car Camera Shop 'Guide to Memory Cards'! While there are many different types of memory card, almost all dashcams accept Micro SD cards. At just 15mm by 11mm, these tiny little cards can offer many gigabytes of recording space, but typically dashcams will support 8GB, 16GB and 32GB cards, with some newer cameras even accepting 64GB cards. As well as the card capacity, it will also have a class rating which indicates the speed at which data can be written to it. Most current dashcams require class 6 or class 10 memory cards. The higher the class rating, the quicker data can be recorded onto it. However, it's not always a case of the quicker the better. Occasionally a dashcam will struggle to cope with a card that is too fast for it and this can present problems. Ensure you use the class of memory that is compatible with your car camera. How much footage will a card hold? The amount of footage that can be recorded onto these cards is dependent on several factors, but most notably the bitrate of your camera. This relates to the amount of data that your camera processes at any one time. The higher the bitrate, the higher the quality of the footage it should capture, and therefore the more storage space it requires. The resolution that you choose to record in will also have a significant impact on the capacity of your memory card. With most car cameras offering a choice of recording options, such as 1080p or 720p of differing numbers of frames-per-second, you may find yourself struggling to decide which to choose. We would always suggest recording at the highest resolution possible, to ensure that you capture as much detail as possible. This could make the difference between being able to read a number plate or not. Other information captured such as audio, GPS and g-sensor data will all consume more storage space on your card and impact the amount of footage it can hold. There are several schools of thought when it comes to deciding how much memory you should have. While many will argue that in the case of an incident it's only the last few moments of footage that you'll need, the reality is that your memory card will more than likely accumulate locked video files which will remain on your memory card until you delete them manually. Over time, these locked files will reduce the amount of room left for new files as your camera uses loop recording to overwrite old uneventful footage. A larger memory card will increase the amount of time between the occasions that you'll need to clear your card. This is done by formatting it, which is ideally done in-camera or alternatively the card can be inserted into your computer via a card reader or a USB adapter. Formatting will erase all content from the card, giving you the full card capacity back. Formatting your cards regularly is a good habit to get into but make sure that you've copied all footage that you might later want to refer to into a safe location beforehand. How do I know if my memory card is genuine? Unfortunately there are many fake memory cards in circulation, which look identical to their branded counterparts, but often perform poorly and fail to record successfully. The last thing you want in the case of an incident is to look for your footage and find that it hasn't been recorded so genuine memory cards are a must. Always buy your cards from a reputable source. 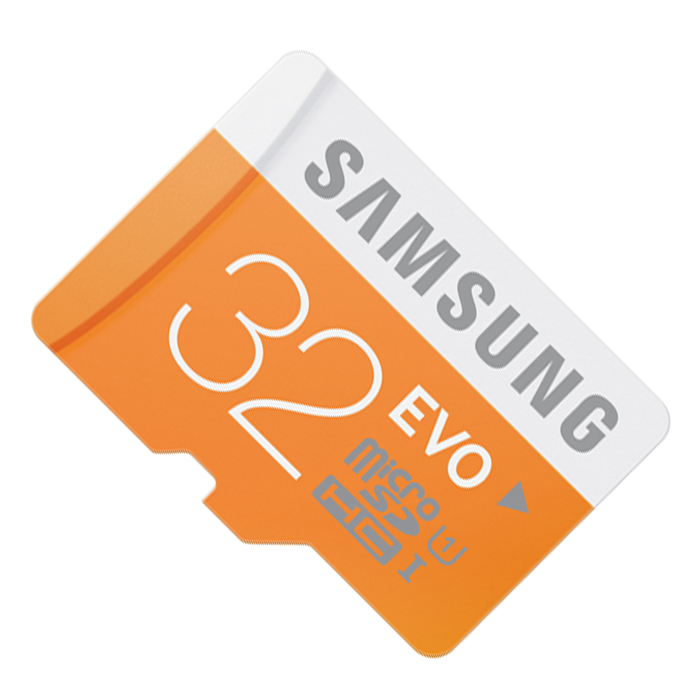 If you're looking for a memory card for your dashcam, we supply genuine Samsung class 6 and class 10 MicroSD memory cards.